Very Good. 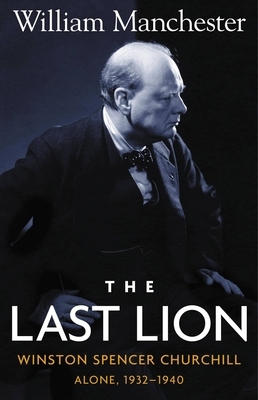 The Last Lion-Winston Spencer Churchill-Alone 1932-1940 by Manchester, William, 1988-12-08. Sewn binding. Cloth over boards. With dust jacket. 756 p. Contains: Unspecified. Very good; Collectible. The long-awaited second volume of the best Churchill biography reveals the true portrait of this ambitious world leader. Discussion centers on the alarm he sounded about the terrible plot being hatched inside Hitler's deranged mind. Two 8-page photos inserts. FINE COPY, NEVER READ, SIGNS OF WEAR. FIRST PRITING. FAST SHIPPING FROM UK WITH PROMPT SERVICE, BUBBLE WRAP.